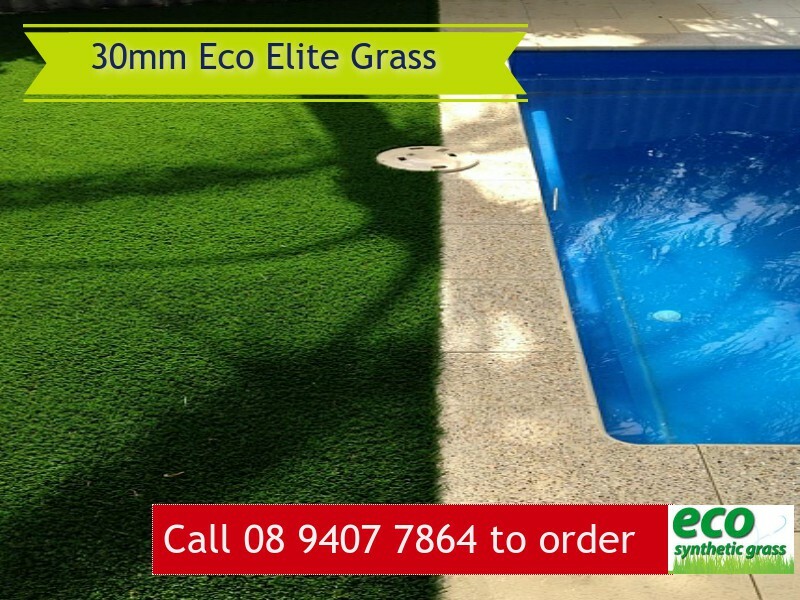 Your choice of elite artificial grass Perth for homes and offices. 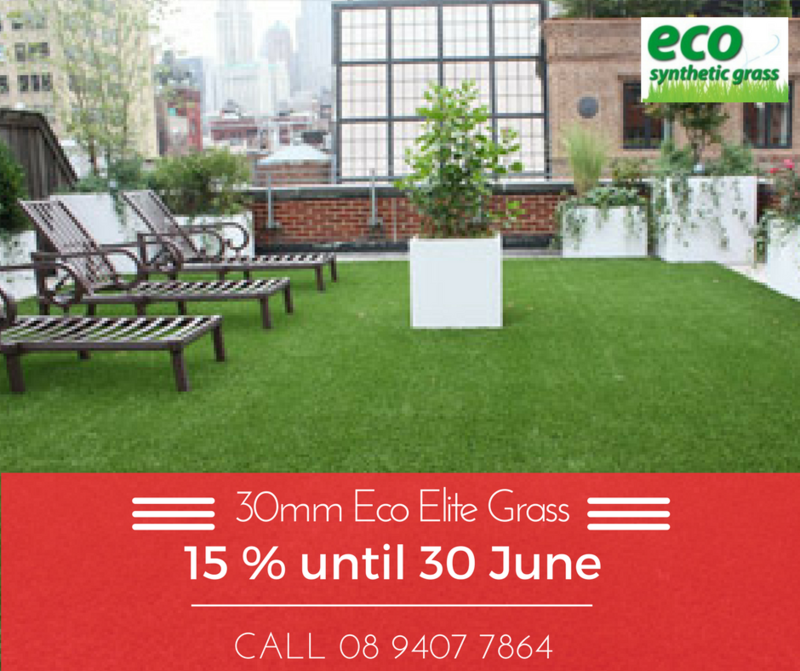 Eco Elite Artificial Grass Perth has been specifically designed for the hot summer season commonly experienced in the region. Yes! Eco Synthetic Grass has heard your pleas. Here is our an answer – a realistic looking summer grass you can lay in your backyard, gym, deck, balcony, front yard on your own. 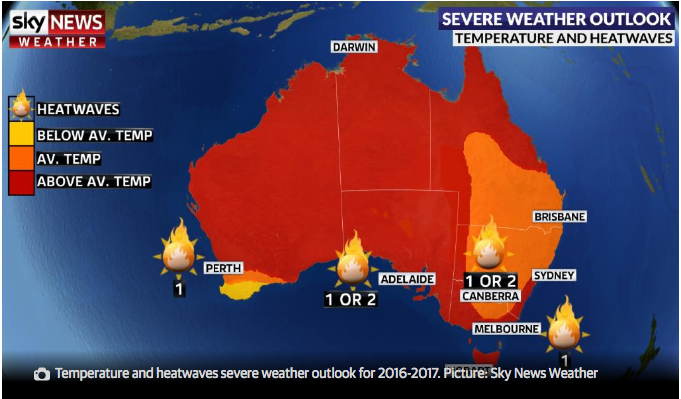 Buy you artificial grass Perth today. Get your free quote. Yes! You can do it on your own. 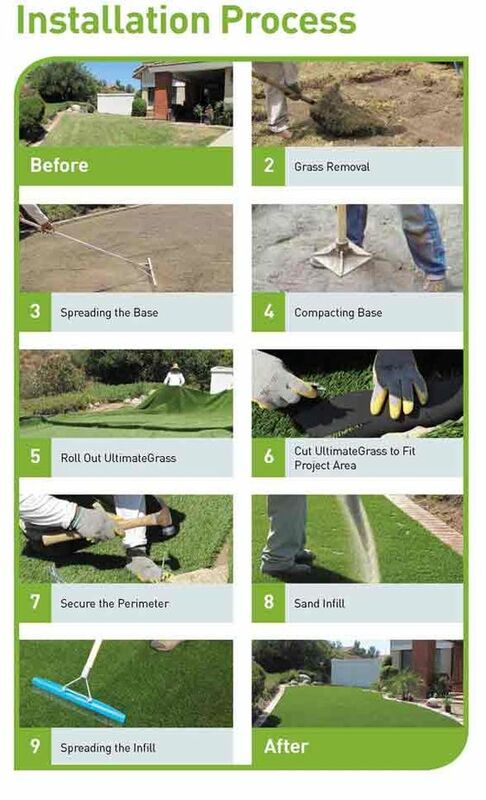 Just follow these simple tips and you are more than welcome to lay your own artificial lawn on your own. But in case, you need professional assistance. We are more than happy to lay it for you. Our installation costs start at $60m2 depending on your ground condition. Complete our online form to get your free quote. This grass is constructed on a PU backing using two high-grade PP yarns, a V yarn as well as a twist yarn. The combination of the two yarns gives the grass a more realistic look; whilst, the construction shows no apparent pile direction. This ensures that the grass looks the same from all directions. We’ve also had four separate fibres dyed to match real grass as closely as possible. This gives this grass that extra realistic look. If that wasn’t enough we’ve also incorporated a brown PP twist fibre to the nap as with all our other summer grasses.